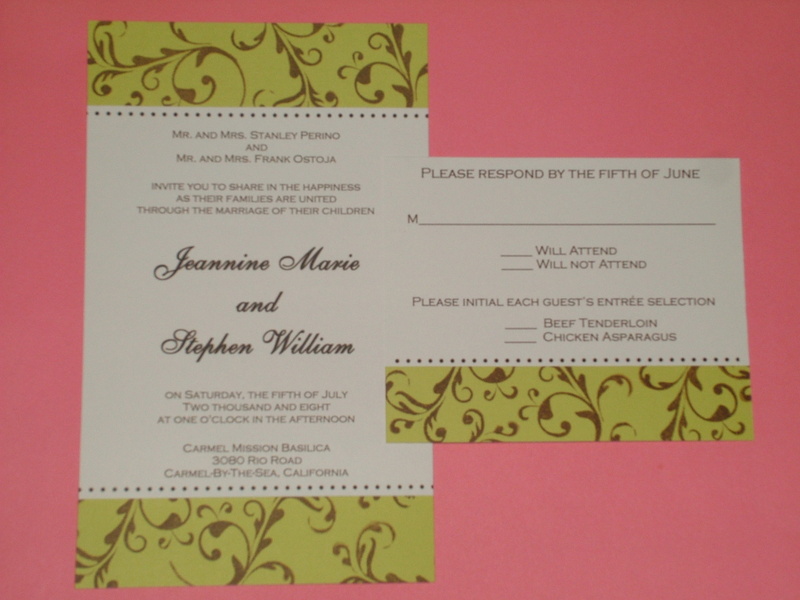 Invitations traditionally came in two choices for a formal wedding. An invitation on either white or ivory paper that was printed in black ink with very little varitation. Today there are many modern interpretations for a formal invitation. In 2008, brides can expect find bold colors, modern design and unique embellishments. Todays brides and grooms want their wedding to represent who they are as a couple. The current trend is personalizing every aspect of a wedding. Couples are looking to set themselves apart and create a truly memorable event. The Classic Invitation’s theme for 2008 is “uniquely yours”. Invitations create excitement and anticipation for your wedding. When choosing your wedding invitations this season, try a unique presentation to give your wedding a signature look that will permeate throughout all elements of your event. 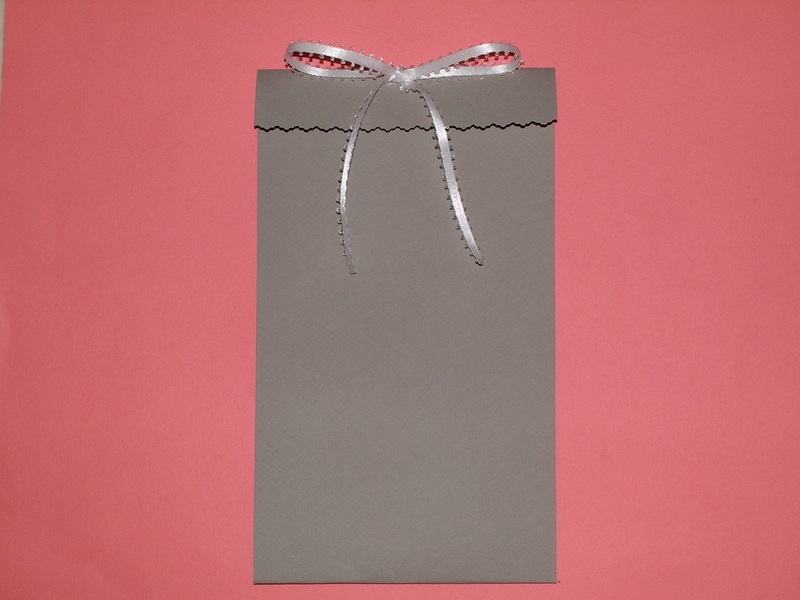 Include your custom designed look on your programs, place cards, menus and even thank you cards. For 2008, The Classic Invitation has redesigned the basic invitation jacket! The diagonal jacket offers a modern twist on the traditional interpretation. This design can be dressed up or down depending on your style. For a dressed down look, consider a simple diagonal jacket and invitation paper to match your wedding colors. 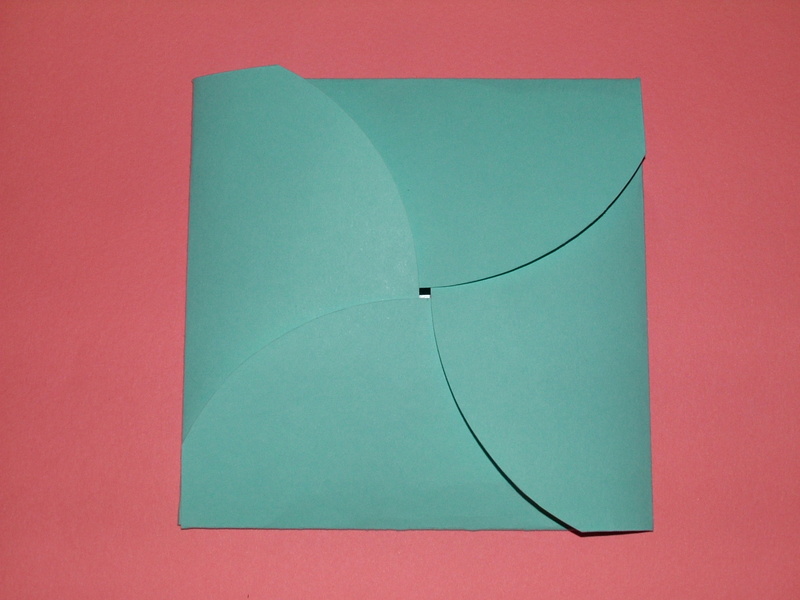 Opening a petal invitation is similar to opening a present. Your guests will treasure this invitation! 2008 is all about making a statement. 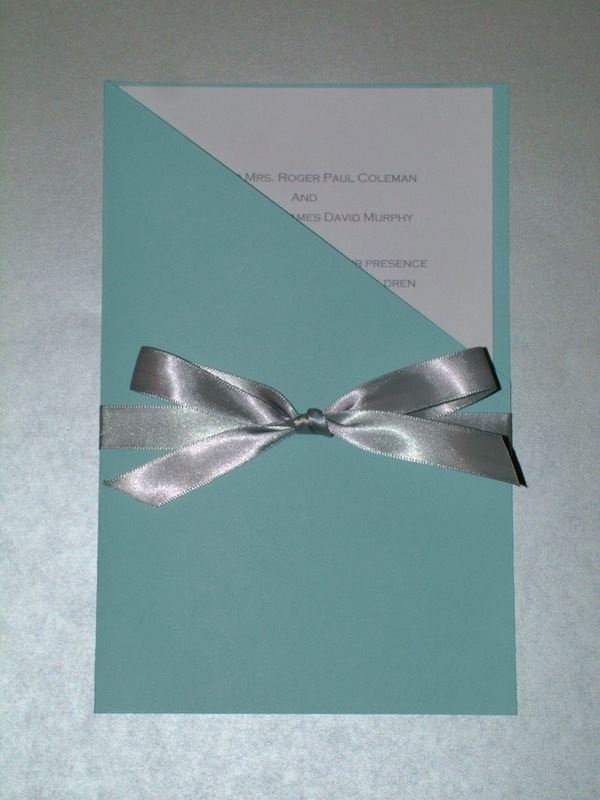 The petal invitation is a truly unique pocket invitation. 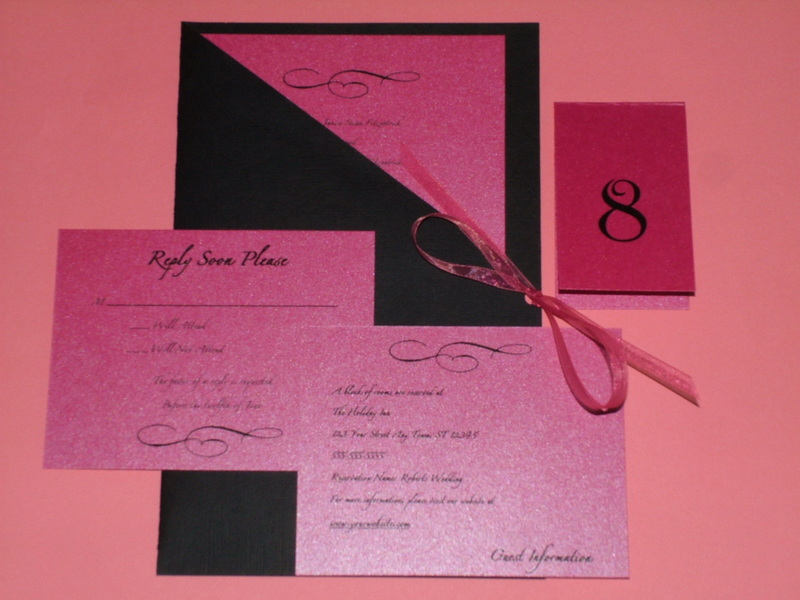 Inside your guest will find your invitation, and if you desire the reply card and any other inserts. The Matchbook design offers all the style of a pocket invitation at a lower price! For 2008, Wedding invitations are all about presentation. Pocket invitations can be costly but offer your guests the wow factor, create the same wow factor with a matchbook invitation. To add an elegant touch, substitute the bow for gold or silver square brads. For couples on a small budget who want a wedding that looks like it cost a lot more, try an invitation that is layered with bold color. 2008 wedding invitation style includes bold color schemes. Make a dramatic statement by adding a simple design. Custom stationary offers the couple the opportunity to fully customize their invitation and give their wedding a signature style. The Classic Invitation offers couples the opportunity to have an invitation created that is unique to their wedding. Contact www.theclassicinvitation.com to begin customizing your invitations and stationery today! This entry was posted on Friday, December 14th, 2007 at 7:40 am	and tagged with 2008 wedding invitation style, wedding invitations and posted in Invitations, Wedding, wedding invitations, wedding style. You can follow any responses to this entry through the RSS 2.0 feed.